 Since 1994, the Ginsberg Center has published the Michigan Journal of Community Service Learning (MJCSL), which is widely recognized as a leader in the field of community engaged scholarship. The journal's goals and current calls for submission are available on the journal website. The Edward Ginsberg Center at the University of Michigan is proud to publish the Michigan Journal of Community Service Learning, an international, peer-reviewed journal that publishes research, theory, and pedagogy pertinent to service-learning and civic engagement. As the publisher of MJCSL, we respond to the continuously-emerging challenges we encounter in our communities by advancing innovative and interdisciplinary scholarship that informs and enhances our work to provide a crucible for transformational learning, service, and community impact. MJCSL is a crucial part of our mission to lead higher education in demonstrating our relevance – our centrality to building and sustaining healthy communities – and the benefits that accrue with engaged scholarship. We seek to ensure that MJCSL is fully reflective of our role as leaders in public scholarship and a resource for scholars, practitioners, and our community partners. In these pages, we have observed and commented on the difficulty of measuring outcomes and impacts of our work with community partners, as well as the long-term impacts of our work with students. We see the journal as a vehicle to continually ask questions and seek innovative solutions to the challenges of the field, reflective of our commitment to diversity, equity, and inclusion. To this end, MJCSL uses a unique peer review process designed to increase collaboration amongst scholars in the field. By asking reviewers to hold conversations about manuscripts and make joint decisions, our process deepens the learning opportunity for both peer reviewers and authors, who receive focused, unified perspectives on their work. In addition, we encourage interdisciplinarity and publish work that a reflects the range of methodologies that together offer complexity and depth to the work of community engagement. Work may reflect methodologies from fields including arts, business, health sciences, humanities, law, social sciences, and/or STEM.We invite you to contribute to MJCSL’s vision of public scholarship that ensures that service-learning, and community-engaged scholarship more broadly, lives up to its promise – for students, for community partners and communities, for our democracy, and for our world. If you are interested in contributing to our process as a peer reviewer, editorial board member, or book reviewer, please fill out this form to share your interests and expertise. 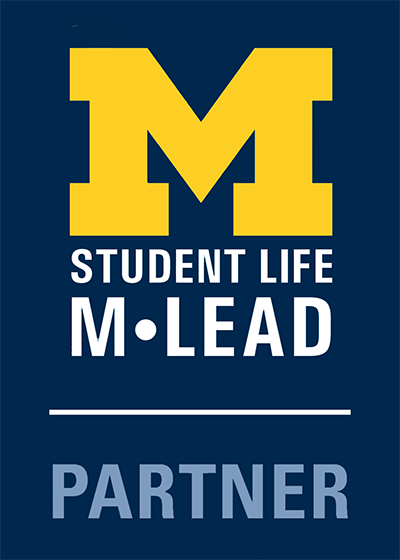 For any questions you may have, please contact us at mjcsl@umich.edu.